My name is Matthew Rupp and I run a digital marketing agency here in Wichita that is very good at getting our clients to dominate the local results on Google for their industry. I specialize in successful services businesses (think plumbers, electricians, HVAC, pest control, etc.). 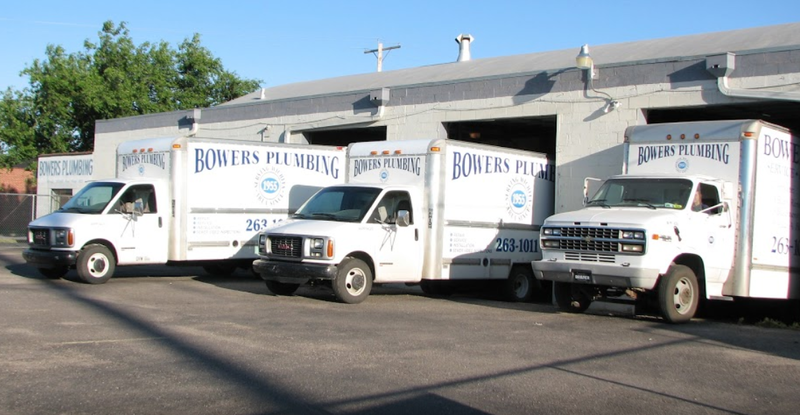 I wrote an article a couple weeks ago called “How Bowers Plumbing could increase their sales by 100% over the next 12 months.” I enjoy writing in-depth case studies detailing how a smart, focused local SEO campaign can increase website traffic, improve rankings, and make the phone ring. After I sent that first article to the Bowers team, I was taking my son to rock climbing class and saw a billboard on the side of the highway advertising Bowers Plumbing. It made me think. Every person driving by will see that billboard and recognize the name “Bowers Plumbing.” In terms of exposure and getting their name out there, the billboard is serving its marketing purpose. But if those same people go home and Google local plumbing services and three different businesses come up in the top results, that name recognition may not matter. If Bowers Plumbing came up as the number-one search result though, there’s no question which company that person would hire—Google’s top pick, the company on the billboard whose name they already know. Way back in September 1998, when the two “kids” in that garage were trying to figure out how to “index” websites so search results weren’t so crappy, they sorted and ranked websites by who had the most “links” from other websites. A link can be anything that takes you from website A to website B. It could be a line of text (this is a link to the initial bog post I wrote for Bowers Plumbing). This image is a link to local SEO videos on my website. What Larry Page and Sergey Brin realized, and what laid the foundation for what Google is today, is that when they ranked websites by who had the most links, their results were far better than the other search engines at that time. 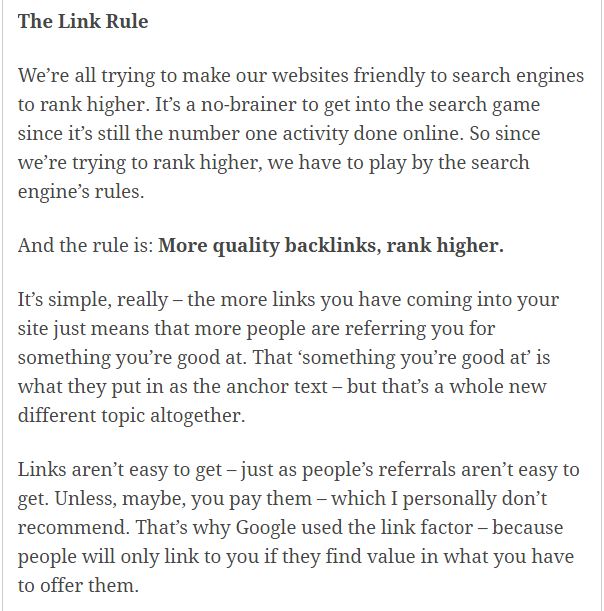 To Google, back then, the more links you had, the more “popular” and authoritative your website must be. In the beginning, just having links from a handful of other websites was enough to make you #1. Since then, Google has continued to evolve and look at more and more factors, but, almost without exception, links are the single most important factor when it comes to ranking well on Google. Today the answer is NOT quantity of links at all. Too many links can actually get your site penalized, up to and including being completely removed from the results altogether. Today it’s all about QUALITY of links. 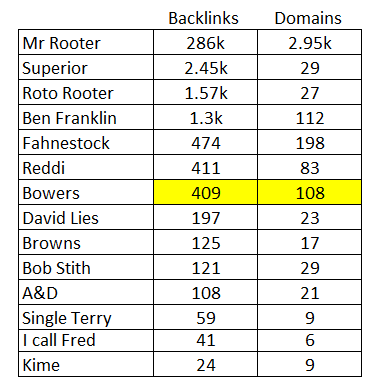 This is a snapshot of how many websites (domains) and how many backlinks from those domains are pointing to Bowers Plumbing. Take advantage of any opportunity to take the link from that company for ourselves. We may do this by providing a stronger resource, for example. Consider which links have costs associated with them and determine if the client is interested in spending that amount in exchange for the link. Build links where we can. Some are just there for taking! This is just one of MANY ways we build links for our clients, but what better way to start? If we can see what is helping your 5 biggest competitors rank well, imagine what will happen when we get many of those same links they have! Here are a few examples of links from plumbers here in Wichita that present solid opportunities for Bowers Plumbing (and all the local plumbing companies). Having just a handful of links from a few of these sources is often enough to make a tremendous impact on your rankings, traffic, and ultimately the number of phone calls you get. This is just one out of 14 areas we work on to improve our clients’ online presence, increase their website traffic, and improve rankings. If you would like to learn about the other 13 areas, you can shoot me an email at localseo@matthewrupp.com and we can arrange a time to chat. If you are interested please act today. I only work with ONE company in the same industry at a time, so once a plumber (here in Wichita) hires my team and me, these posts come down, the gloves come off, and we get to WORK making your site #1! 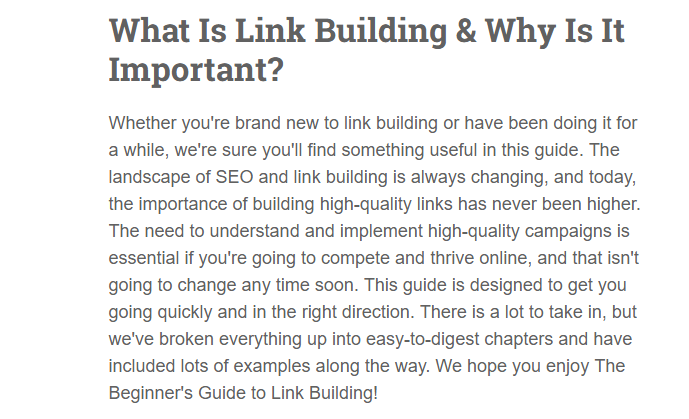 WANT TO KNOW MORE ABOUT LINKS AND HOW TO GET THEM?